Lake view hotel is a reputed 24 room boutique owned and managed by The AVION group of hotels. We have been in the business for the past 34 years. Here at Lakeview, leisure is conceived as a perfect blend of eco-richness & recreation for mind, body & soul. Spanning the length and breadth of Maharashtra, The AVION group of HOTELS are being planned at locations truly exotic and untouched by the passage of time. Each resort offers fresh surroundings, luxury service, warm hospitality, and modern recreation along with business facilities and party venues. Comprised as a collection of unique hotels crafted in nature's blossom, shows our passion behind the endeavour. A hotel thrives on hospitality and high-quality amenities. This has been the core moral of Avion Group of Hotels for past 34 years. 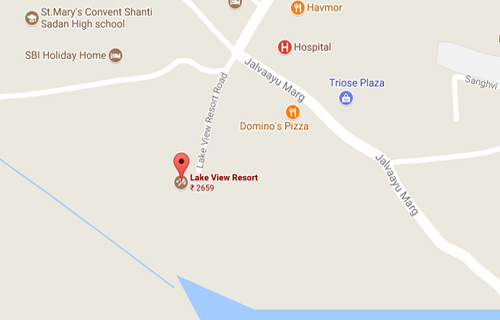 We have applied the same approach to our Lonavla Lake View Resort. Aligning our core hospitality with modern-age amenities, we have gained a leading position among the luxury resorts in Lonavala. The location of our hotel offers an exotic environment to spend time with your family, friends or partner. We are defined as a luxurious resort in Lonavala due to the exceptional categories of rooms we offer. We have 24 rooms managed by our qualified and experienced team. The services and facilities combine together to create a relaxing stay for our guests. Our hotel has a coffee shop and a diner that allows you to explore a variety of cuisines in a beautiful dining environment. 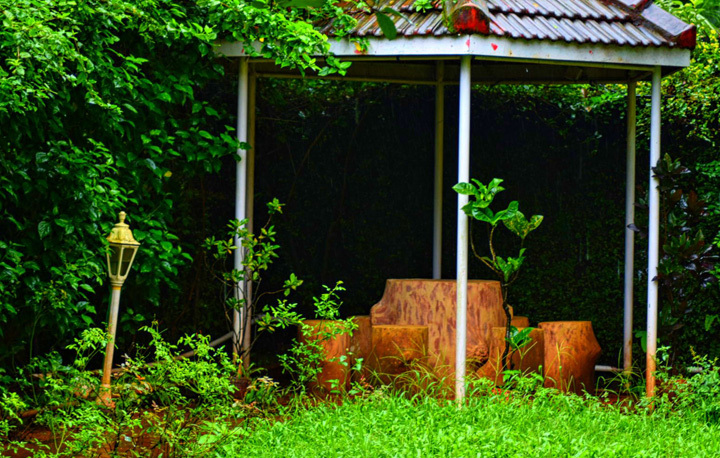 Located at the foot of Barometer Hill, our resort in Lonavala is close to Pune and Mumbai. A small road journey from Mumbai or Pune takes you straight to our hotel. The Bus Depot and Railway Station of Lonavala are also only 1 km away from our hotel. We offer our guests three categories of extravagant rooms. 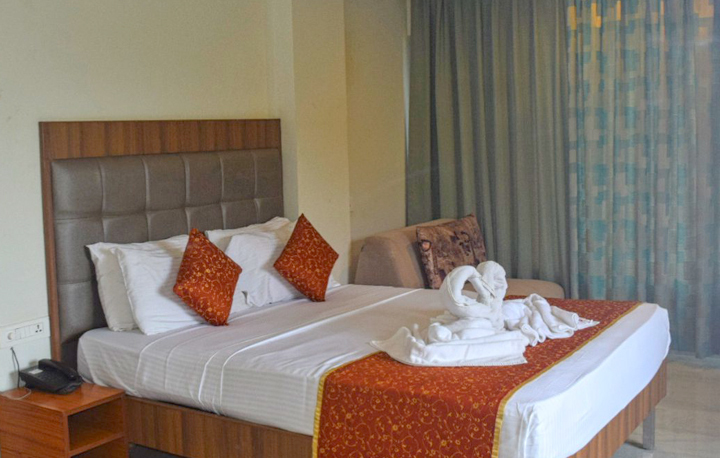 These are well-maintained and fully equipped for a luxurious stay. We believe in bringing you the best of facilities and services in town. We make sure that your comfort and conveniences are addressed to while you stay with us. We also have a multi-cuisine Coffee shop . The diner offers Indian & International dishes to usher you with a brand new dining experience. Lake view resort is very graceful and is located at the foothills of The Barometer Hill facing the Lonavla monsoon lake. It's just a 100 km drive from Mumbai and around 65 km from Pune; and also just 1 km from Lonavla Railway Station and Bus depot.